Innovative. Why didn’t I think of that? 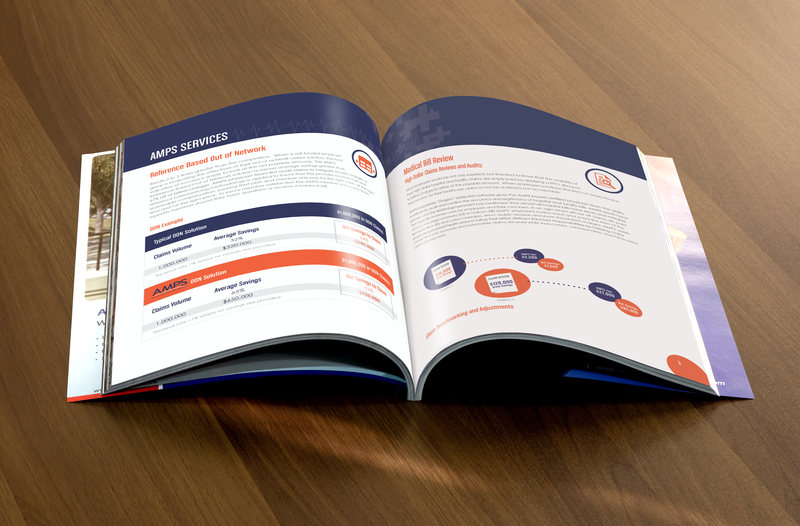 When we started working with AMPS, we knew that we were going to have to get creative. 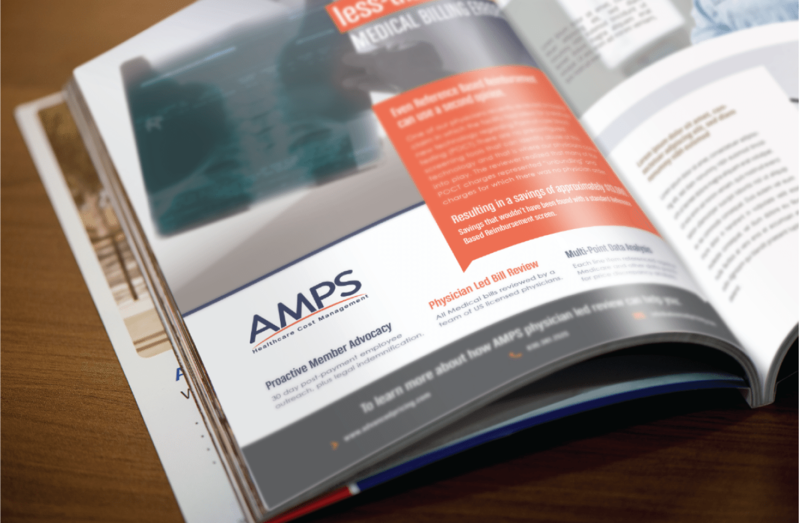 AMPS works in the field of medical billing and we wanted to create ad campaigns and promotions that not only made people think but also made AMPS customers! 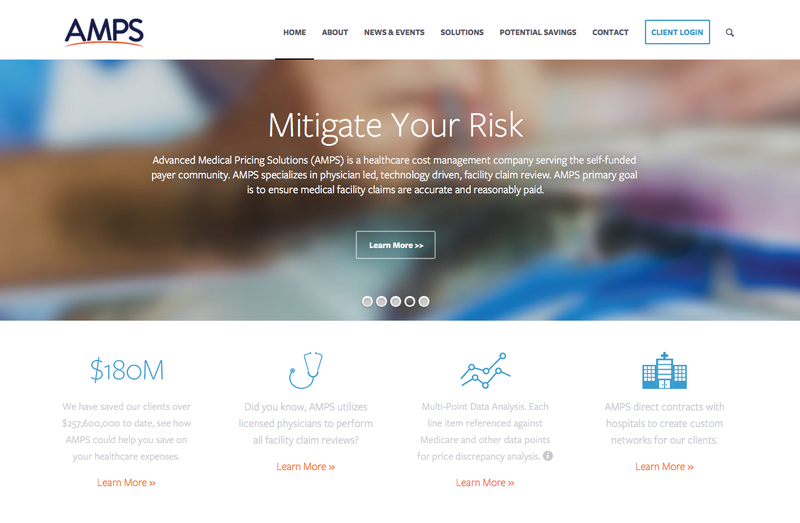 The main concept on AMPS is that they review medical bills for companies’ employees and get them fixed, which results in thousands of dollars of savings for their clients. It is easy to tell someone that but how do you show them? 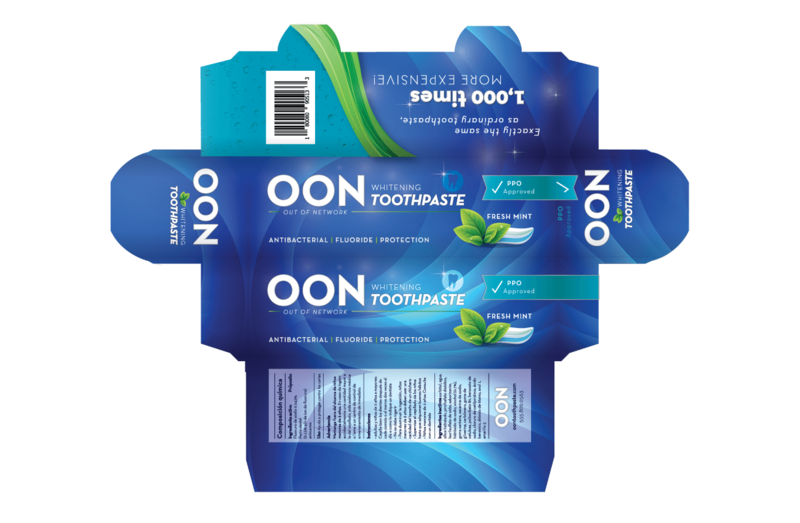 We created a promotional campaign where we mailed custom made toothpaste boxes to key decision makers for prospective clients. The boxes cam with a bill for $1,000. It isn’t uncommon for a hospital to bill a patient $1,000 for an oral cleaning device (aka a toothbrush). The shock value of this is exactly what we wanted. We don’t get paid to think inside of the box. We get paid to make the box that everyone is thinking about!